Matcha Red Bean Energy Balls are made with just 3 little delicious ingredients: adzuki beans, pecans and Japanese matcha (green tea). 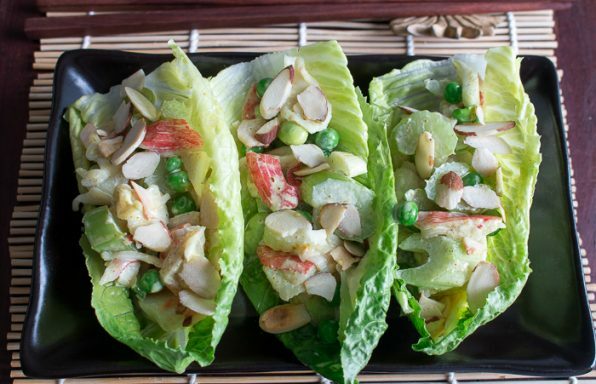 Do you ever need a midday pick me up snack but want it to be healthy? 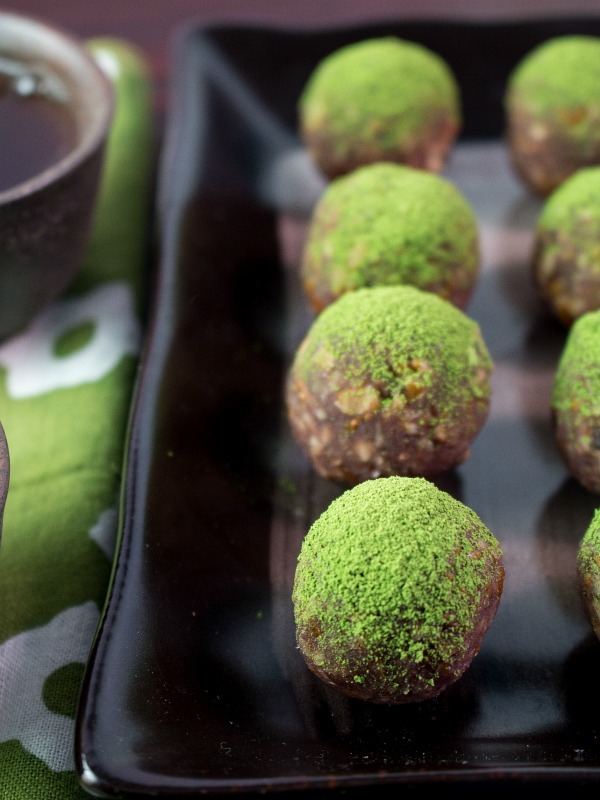 Matcha red bean energy balls are the perfect solution. 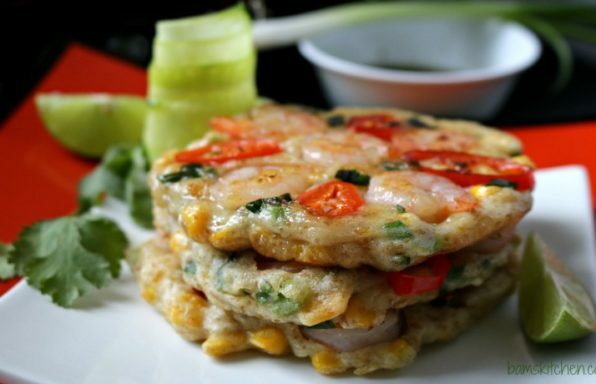 They are a little sweet, a little crunchy and have just a little touch of matcha green tea to perk you right up. 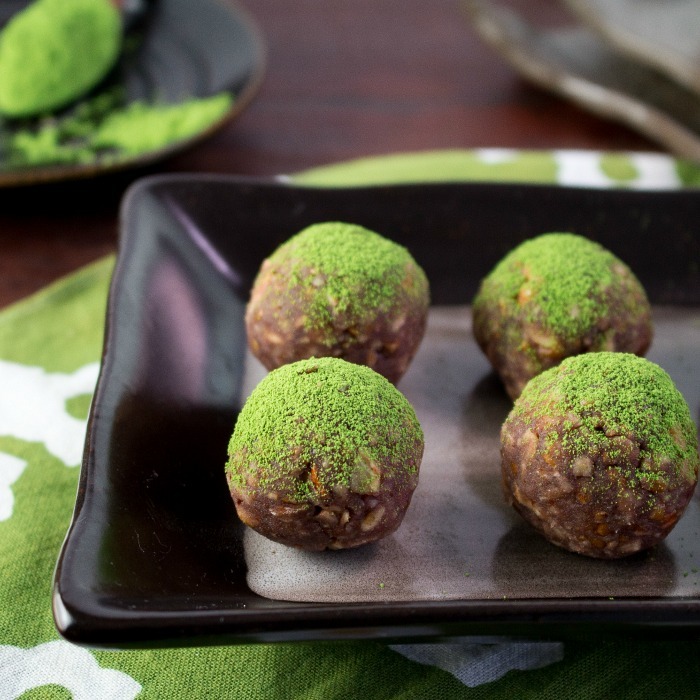 When you bite into one of these delicious matcha red bean energy balls they have a delightful crunch from the pecans, a sweet note from the adzuki red bean paste and of course that delightful vegetal notes from the matcha green tea to balance out the flavors. 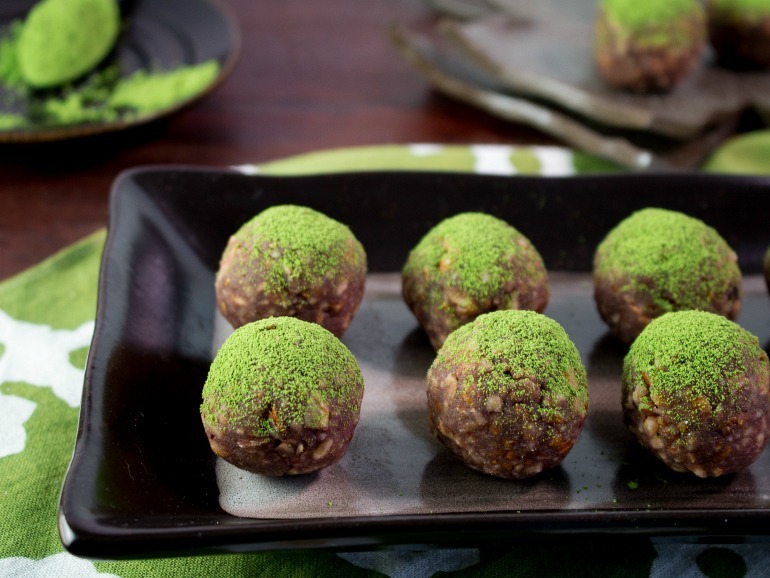 These delightful matcha red bean energy balls are vegan, dairy-free, gluten-free and so delicious. Matcha green tea is a powerful antioxidant and can even lower your cholesterol. Adzuki (red beans) are a common ingredient used in Asia and a staple in many Japanese cuisines. Adzuki beans are cooked and then made into a paste. You can buy the fine paste- Koshian (which was used for this recipe) or the course adzuki bean paste- Tsubuan, which has little beans still visible. You can exchange the adzuki red bean paste with a date paste if this ingredient is easier for you to find. Both the adzuki red bean paste and the ground dates add sweetness to this treat. 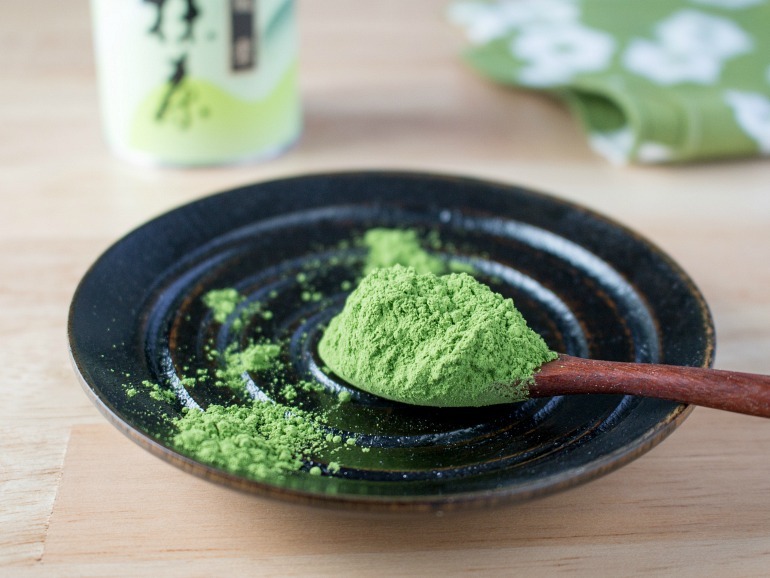 Matcha Green Tea is powdered green tea. Unlike drinking regular green tea leaves in which you allow the green tea leaves to steep in hot water, matcha is the whole green tea leaf and full of antioxidants. There are many grades of matcha green tea and for this recipe it is best to use a high grade. It is quite easy to spot a quality matcha green tea instead of a low-grade matcha green tea as the color will be very vibrant green. A low grade green tea will look like army green or maybe even have a yellow tint to it. This week we celebrate Earth Day. If you want to take a break between planting trees and taking care of our world these Matcha Red Bean Energy balls are the perfect answer. 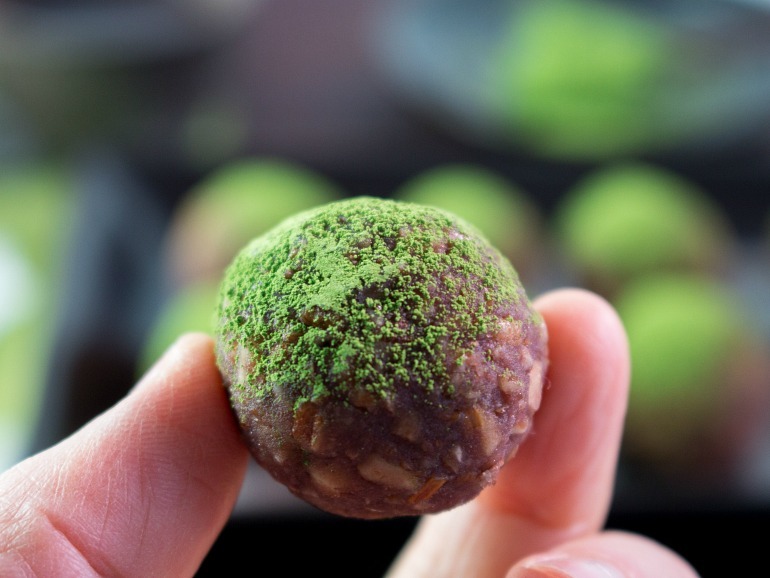 Don't you think that these little Matcha Red Bean Energy Balls look like the soil with green grass planted on top? 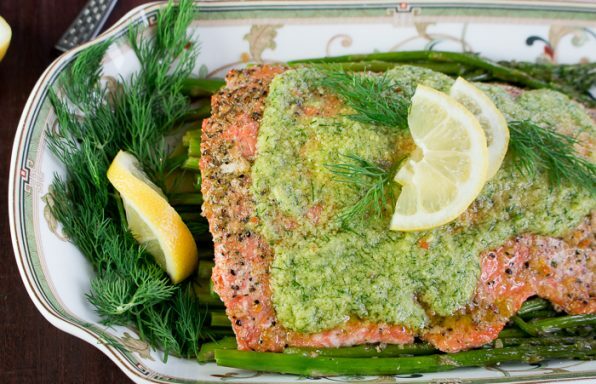 What a perfect way to celebrate Earth day! 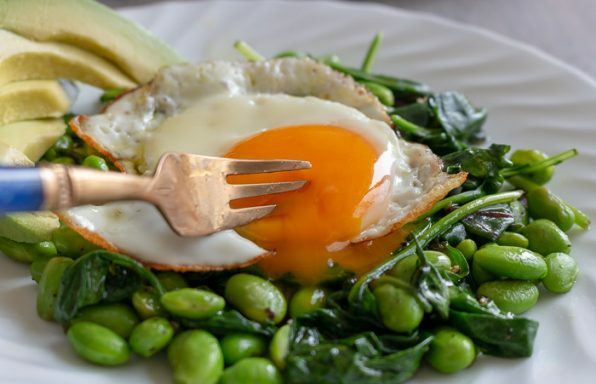 Unfortunately, there are no substitutions for matcha green tea and its benefits but if you are just looking for a caffeine kick then you could sprinkle on powdered unsweetened cocoa or even add finely ground instant coffee. The great news is that matcha green tea can be even ordered from amazon prime. You gotta love that! Nuts! 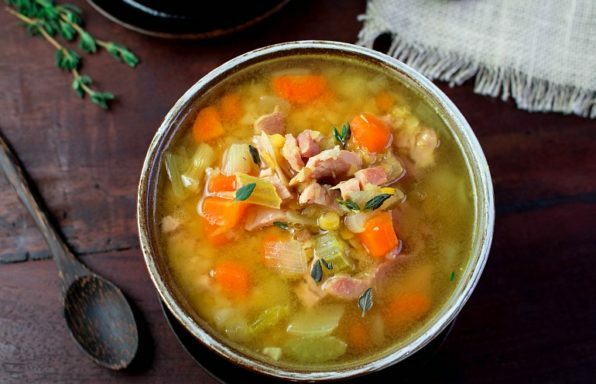 Pecans have that lovely buttery and rich taste that is simply delicious to this recipe. However, feel free to experiment with almonds or other nuts of choice. Storing your matcha red bean energy balls in the freezer makes them even more delicious! When that midday or evening snack attack hits, just take 1-2 energy balls out and enjoy. Are you a matcha lover? Have you tried our Magic Matcha Bars , Matcha Banana Strawberry Ice Cream Cups or Sakura Shortbread Cookies? 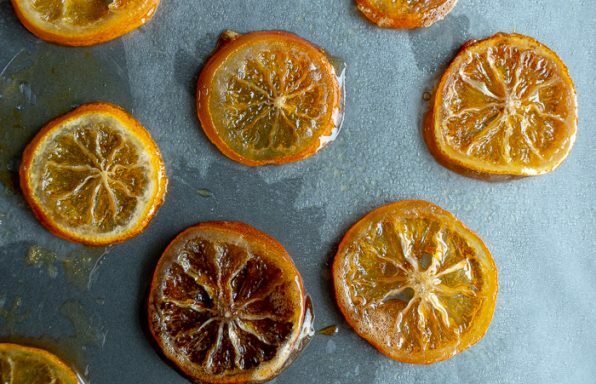 The most delicious way to get your recommended daily anti-oxidants! 2Add the adzuki red bean paste to the medium ground pecans and stir until incorporated. 3Take ½ tablespoon scoops and roll into balls using both hands just like you would roll a meatball. 4Using a sifter, sift a light dusting of matcha green tea on top of each energy ball.